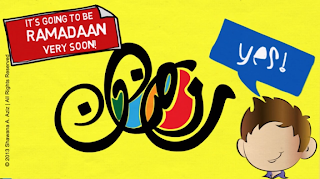 Ma-sha-Allah, whatever Allah wishes, this is a sweet animated video dubbed with children's voices in which two little Muslims go on the hunt for the Ramadan moon and determining how many days the fasting season has. 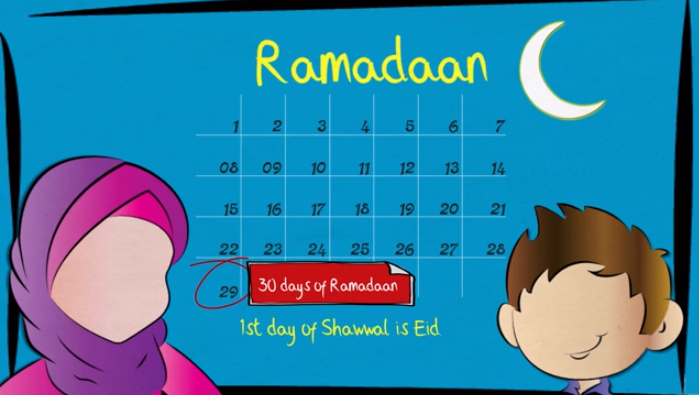 It's a great introduction to the Islamic months and the cartoons are cute, but I think it's a little lengthy for children to stay focused on, and without any background noise (you know, musika), you can get distracted easily. 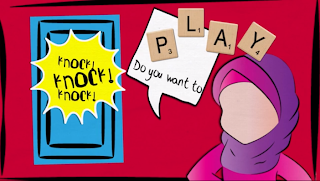 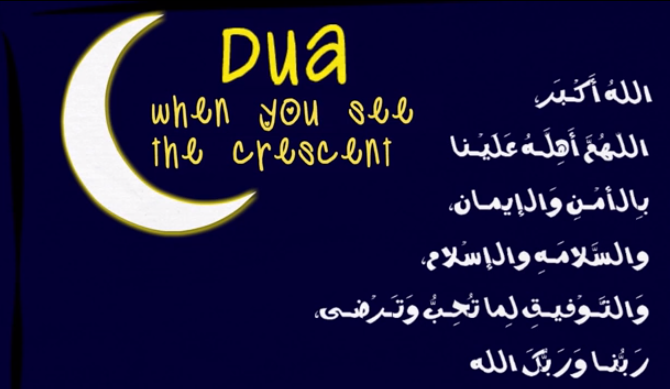 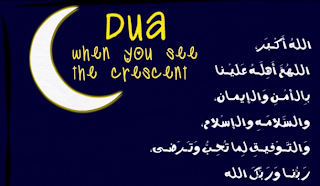 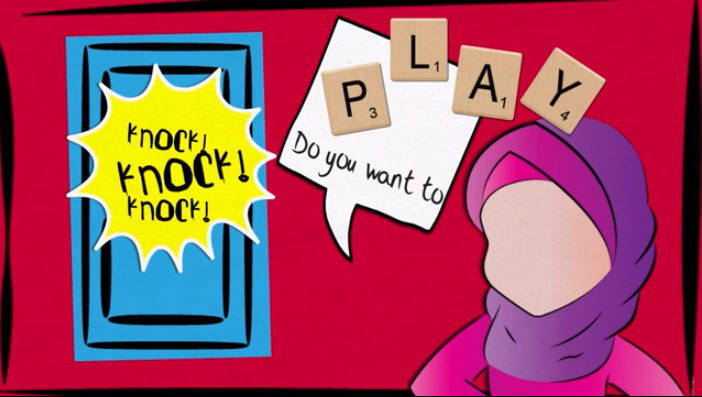 Apart from that, the Creative Muslims Kids video is visually catching and very fun.